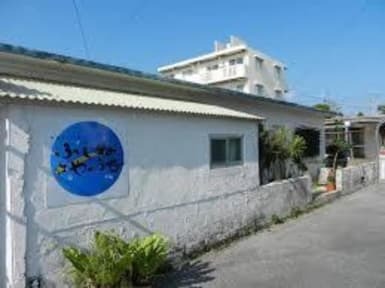 Okinawa Guest House FUSHINUYAUCHI is located in the center of Okinawa prefecture in Yomitan village, a place blessed by nature. 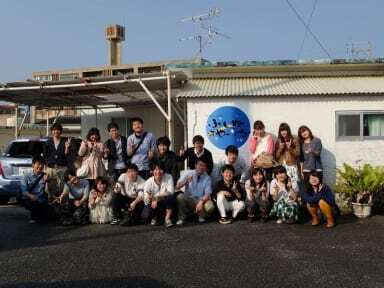 Our guest house is an ideal place for those who want to experience Okinawa’s culture and wonders, with some highly cultural sites, Okinawa traditional food and some of the best scuba diving spots of the island. With private rooms and dormitories (one for men and one for women), every kind of travelers will be able to enjoy our beautiful island. Each room is furnished with air conditioning. Dormitories and one private room come with bunk beds, the other private room comes with Japanese futon. You will be able to share your travel experiences with other travelers in the living room or prepare your meal in the shared kitchen. You will also be able to find various restaurants nearby.